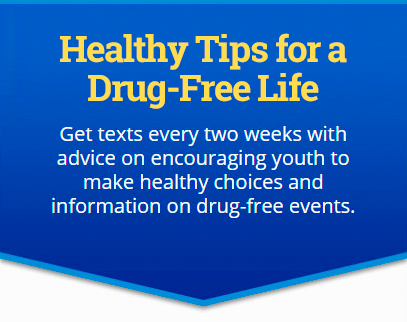 This section provides information for educators and prevention specialists about drugs impacting Texas communities, including the consequences of use, warning signs, trends in Texas, common street names for drugs and links to websites. Prevention Training Services (PTS) provides professional development in substance abuse prevention and lists program services in your area. You can register for a variety of training events and conferences as well as gain access to many useful resources. Partnership for Drug Free Kids works to reduce teen substance abuse and support families impacted by addiction. Speak Your Mind teaches people how to recognize the warning signs of mental health or substance abuse issues, especially in teens, and how to help. The Substance Abuse and Mental Health Services Administration is the agency within the U.S. Department of Health and Human Services that leads public health efforts.